While you have become used to the keyword data reports from Google Adwords which tracks the clicks from customers that have led to sales, there is no way to track the customers who see your ad through Google Adwords and then they complete the order “off line”. Offline conversions may be a prospect filling out a contact us form, or downloading an e-book and then later becoming a sale. While this type of conversion happens more in business to business scenarios, it’s almost impossible for Google to track, because it happens in a real world and occurs beyond the website, outside the reach of Google Analytics. That is until now.  A potential customer clicks on an advertisement through AdWords and a unique click ID alphanumeric string is instantly sent to you. (Your form software needs to be configured to capture this data) And once a form is filled out by the customer, the click ID is then stored in your company database for future reference, with all the basic information of that potential customer. This information and the other data from the CROM including the phone number and email of the prospect gets captured so your sales team can then follow up and try close the sale. . Once the deal has been closed, you can track this info in your CRM and then export the and upload the unique click ID, conversion type and date of the sale into AdWords, which becomes an AdWords conversion. While this requires a bit of manual conversion, you now have a way to integrate all orders that occur outside of your website into your AdWords data, so that you can accurately track which ads with which specific keywords are working and which ones are not. 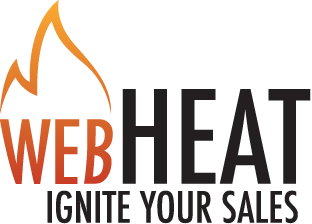 This will also provide you with a separate amount of data that will allow you to know how many potential customers are clicking on your ads and asking you to call before making a sale, meaning that your AdWords may need to be more convincing or you may need more representatives on your sales team. Either way, the new Google AdWords Offline Conversion Tracker is important for e-commerce because it allows you to track and easily convert business that was untraceable within the current system before it was created and only able to be kept in a separate location to be rationalized at a later date. Now regardless of if a sale is made on or offline, the information about how it began all goes to the same place. 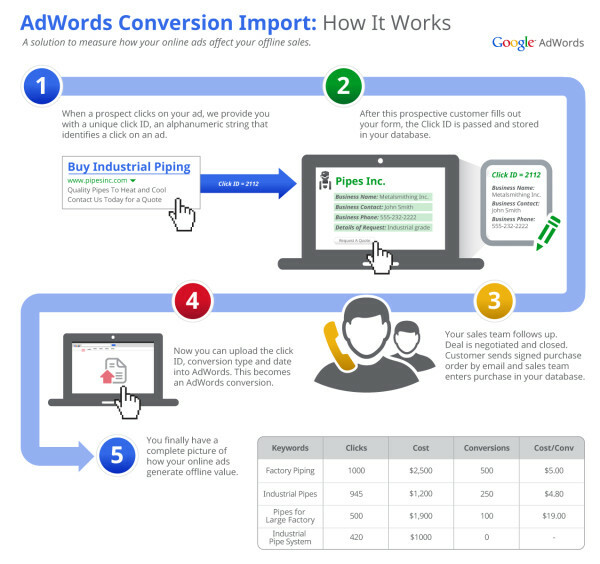 Need help configuring Offline Conversion Tracking for AdWords? Let us know, and we’d be happy to help.